Use it at https://www.createspace.com/3601499, Amazon and Barnes and Noble. Start planning your next Family Reunion and enjoy the season discount! It's good to know that for the past decade family reunion planners have been making good use of event planners like Fimark's Family Reunion Planner Keepsake Guide As mentioned in our last article October marks the release of a new event planning guidebook, "Fimark's Best Life Ever - Party Planner." The new party planner follows a similar format as Fimark's Family Reunion Planner Keepsake Guide in that it is both an event planner and keepsake featuring a book ownership page, journal and notes sections. So what's inside? 7 congratulatory event planners along with a cruise party planner and festivals and fairs event planner. Users will be able to add notes when considering theme related activities and memorable highlights of the event. The book's size makes it ideal for holding event programs and other printed memorabilia. Each sited event planner has it's own party area walkthru checklist so you can make a visual check that everything required is in its place. Like the popular reunion planner, this book is sure to be a party planning pleaser. Make sure to get your copy as soon as possible. Like Fimark's Family Reunion Planner Keepsake Guide, Fimark's Best Life Ever - Party Planner makes an ideal gift for friends and family members who enjoy organizing gatherings, festivals and other special events. "We Are Here!" Welcome to the movement that's making Fimark's Family Entertainment Network Channel a reality. 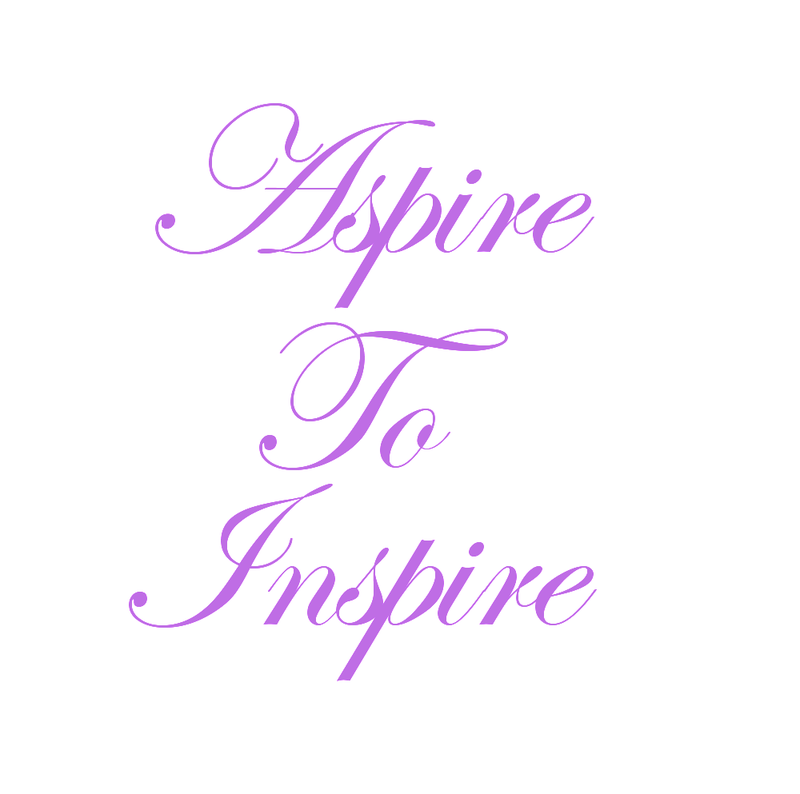 We are always aspiring to inspire you with something bigger and better and we want to know... Are you ready for the next big step? Then let's make some noise! What do we mean? As most of you know, the founders of Fimark;s Family Reunion Planner have been reaching out to thousands for over a decade and we just keep getting bigger and better. Read some of the noise others have been making to tell us what they think about it. "I love it!" And she adds three more words, "Thanks so much." In 2005 we formed the Family Reunion Planner Group and promoted the family reunion planning movement to empower families by means of group activities that have bonded thousands. To that end, we've promoted November as Annual Family Reunion Planning Month. Our Facebook, Twitter, and Pinterest Board enjoys thousands of followers making use of our colorful printables, creative craft projects, in-depth event planning tips, printables, books, and apps. 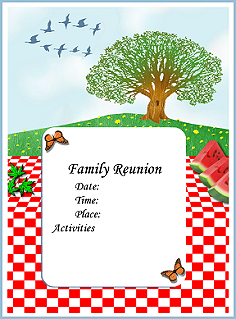 After producing two event planning apps we've developed the third generation Family Reunion Planner Social web app. "Thanks so much Mark. I was so engrossed with it I forgot to reply. It's wonderful." But that's not all. Over time we've given away scores of freebies including free flyer samples with How To's explaining how to make party flyers and family reunion memory books. We have given away a free family tree and as if that were not enough they created a free place online where hundreds post and announce family reunion events online. Thousands have downloaded our popular 7 Day Wedding Countdown Checklist Bookmark. "Thanks again and I love what I have experimented with so far. Nice and organized." We revealed the best family reunion website providers with free website tryouts. Next, we put together an inspiring weekly reunion planning blog at http://www.familyreunionplanning.info. "I loved this planner because it's a workbook"
That said, are you enjoying all the love? If you are, good. Because we have more to give. So much more. We want to do something big, and absolutely fantastic. Something with longer, greater outreach. A Family Network Channel that features good news about our community at it's very best. 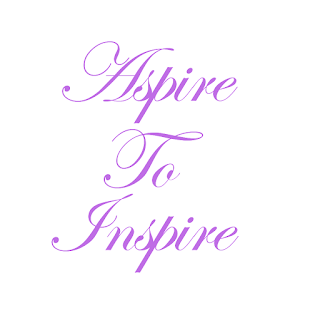 With uplifting stories, videos, music, concerts, activity, how to craft shows, family drama with real life lessons, cartoons, and epic movies to inspire and empower you and your family for generations to come! We're talking about creating a Family Network Entertainment Channel that aspires to inspire like no other medium can. And an online reading room featuring previews of original books that help our children's imagination soar. Are you still with me? We are determined to make this happen in 12 weeks. Let's make Fimark Home Family Entertainment Channel a reality on January 1, 2017! "I coordinate our family reunions every two years, and this planner had a lot of what I was looking for." How can you help us make Fimark's Family Entertainment Network Channel a January 1, 2017 reality? As some of you know, we just released the new book "Chester Peabody Bear In Mural Land" with a trailer. Thousands have used Fimark's Family Reunion Planner Guidebook. We are now announcing a new October 1st release... Our newest book to be released October 2016 is titled "My Best Life Ever Party Planner" with a video preview soon to come. And so we ask, Are You Still With Us! Are you ready to receive an endless stream of inspiring good news about our community at its best? Are you ready for an inspiring Family Entertainment Network Channel about you reunion planners and your family and people like you? If so here's what do. Make some noise!!! How? Horton Style! https://www.youtube.com/watch?v=MoOwbXap6LM. Tweet, retweet, like, preview and share our books, freebies, articles and tips with all your friends and family. We want to call on every reunion planner, every friend of a friend. Everyone who appreciates the value of family and is doing everything to keep theirs together. We estimate that tweeting, retweeting, liking, previewing and subscribing and sharing our youtube video book releases will create the leverage to attract big sponsors. Amazingly, all it takes is one enthusiastic tweeter, Facebook Follower, Google +1, Youtube subscriber, Pinterest Pinner, blogger or book reviewer. You have the power. Are You With Us? Then on with the12-week Fimark's Family Entertainment Network Channel campaign. Get everyone in your contacts to say "We Are Here!" Make some noise! Introduce yourself, share our freebies, enjoy the content, like us and comment on our Youtube videos, blogs and book previews, reply to our tweets via our twitter tag #FamilyChannelNetworkEntertainment, make some noise and before you know it in 12 weeks Fimark;s Family Entertainment Network Channel will have become a reality filling our days and evenings with good news and good cheer! Star right now and show the world "We are here!" There are many ways to promote your family reunion. This article discusses wording and formatting family reunion flyers for digital use, hand distribution and post mail. Your flyers should serve as both an invitation, instructions for RSVP and provide some event itinerary details. The following instructions are for flyers created using Ms Word compatible document editors. You'll find a selection of reunion fliers online and in Fimark's Family Reunion Planner Social web app. Your flyer should include the following. A theme, slogan, date, activities and contact information. Instructions regarding meet and greet can be included or added to a later flyer. 1. Reunion Theme - The theme should be positioned near the top center of the flyer above all other text to be entered. Experiment with various font colors, faces and styles such as bolded and large size text. Locate and insert text boxes on the flyer template. Text boxes allow the user to enter and edit text over the flyers embedded graphic. The theme should be positioned near the top center of the flyer above all other text to be entered. Experiment with various font colors, faces and styles such as bolded, large size text. 2. Family Reunion Slogan - Now add the family reunion slogan. This can be centered within a text box under the theme using a smaller sized font. 3. Family Reunion Date(s) - Now enter the family reunion date(s). Although numerical month, day and year is sufficient it's usually best to spell out the day(s) and month so users will know exactly what day of the week they are to attend. 4. Family Reunion Activities - List as many planned activities under the date text box as available space allows. List activities according to rank of importance or significance while including those that will appeal to the majority of attendees. 5. Contact Information - Add full name(s), email address, home and cell phone numbers, fax and family reunion website address and any special RSVP deadline instructions. 6. Ticket Sale Information can be added toward the end as this is the essential action item. Ticket Sales Web App - Personal family reunion website that allows you to sell tickets to your event. "The Adventures of Chester Peabody Bear"
Mark Angelo Askew debuts his voice, music composition and audio special effects to bring his new children's book release to life. 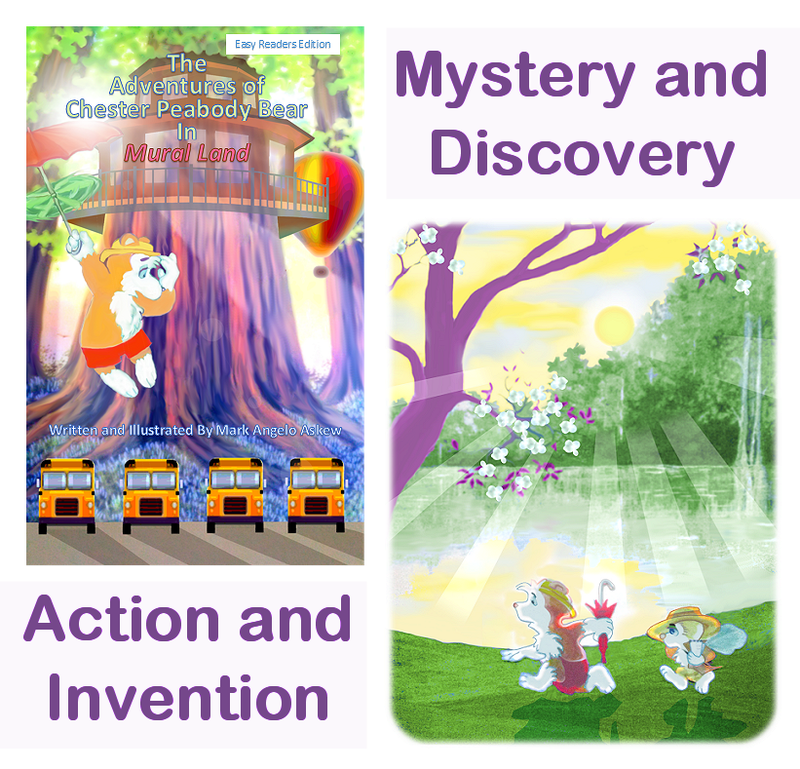 "After uploading the video preview of my book, The Adventures of Chester Peabody Bear, I've been getting wonderful responses. One viewer said the video is very cute. Others gave the videos promotion article several plus ones and I'm getting likes on several social networks." Not only is the book written, illustrated and narrated by Mark but the music was composed, performed and recorded by him as well. Listen to his spirited two-minute YouTube video about an adventurous nature loving red panda called Chester Peabody who finds a secret gateway deep in the forest leading to an untouched paradisiac world called Mural land. The books premise encourages discussion about taking practical steps to support and protect the environment of our local, state and national parks and recreation grounds. It's about creating practical inventions of exploration, and making discoveries that help harness nature's amazing green powers and promote sustainable, green living. In this book, Chester and his trusted friend Fifal set out to unlock a secret of the forest, a hidden cavern gateway leading to an untouched world called Mural Land. Jump in and find out where this path leads them. This book is a first in a series of children's picture books authored by Mark Askew. Just in time for National Child Awareness Month. "The Adventures of Chester Peabody Bear". Authored by the founder of the Family Reunion Planning Group, Mark Angelo Askew. Only 10 hours left to get your free copy. It's National Child Awareness Month. This is a time to promote child literacy and creative ways to spend quality time with our children. Schedule bedtime as storybook time. 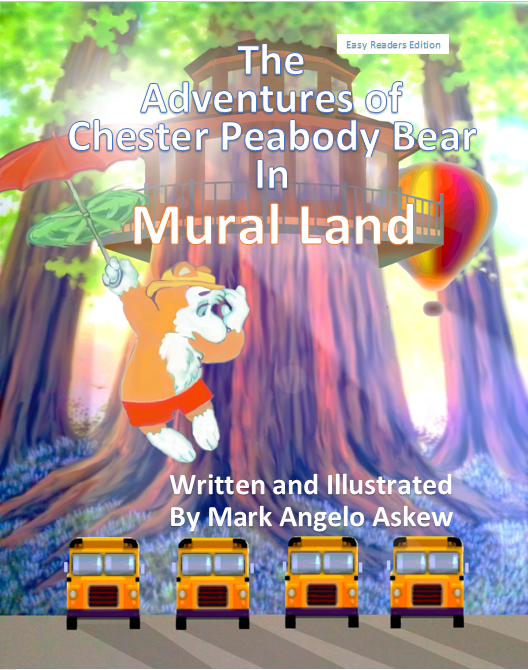 I recommend a great fast paced adventure, Chester Peabody Bear in Mural Land. Newly released, first in a series and free today only! Get a kindle copy for the kids now. Enjoy! 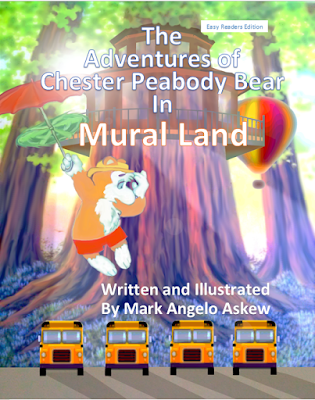 "The Adventures of Chester Peabody Bear In Mural Land"
Hello, family and friends. Great news! A personal giveaway from me to you. Something fun and free for the family. My first children's book has been published! You're invited to celebrate with me, Brenda and the bear! Chester Peabody Bear. My granddaughter and niece love the book and I hope you and yours will too. Add this picture book adventure to your kid's lineup of early reader adventurous bedtime storybooks. More good news! 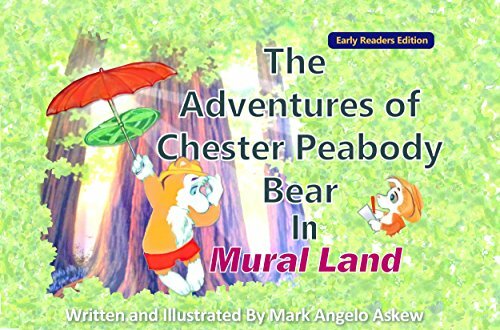 The newly released kindle ebook version of "The Adventures of Chester Peabody Bear In Mural Land" is now available and it's absolutely free for the next 36 hours, tonight and tomorrow only. Grab your copy today and get your family and friends to get their copy now while there is still time! 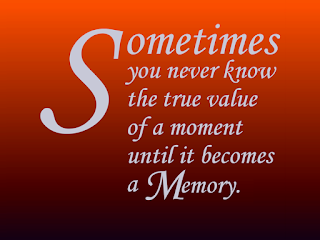 "Sometimes you don't appreciate the value of a moment until it becomes a memory." 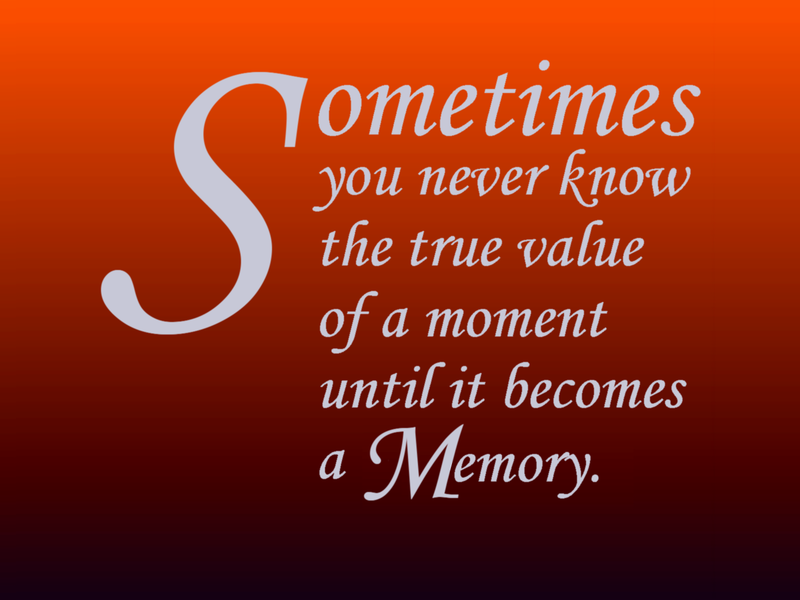 Regarding making memories, truer words have never been spoken. That's why I like to take video of our youngest family members in setting that speak volumes about their traits, qualities, abilities, and what's going on in their heads. I catch them singing and dancing alone, making up stories and asking thoughtful questions. I read a book to them and watch their reactions. As I turn the page I like to see their eyes light up and their imaginations soar. We often go for walks and talk about life from their perspective. And when the day is done I often write down some of what was said and done. It's good to let them know that you were watching and listening by repeating their thoughts in context at appropriate times. If they were caught on video laughing, joking, crafting or having an aha moment set it to background music and file it away. When you come back to it a few years later it will have so much more meaning than you ever knew it could. Plan a party together, brainstorm fun themes and creative activities and watch their personality blossom. Make event planning a tradition and expression of loving approval. 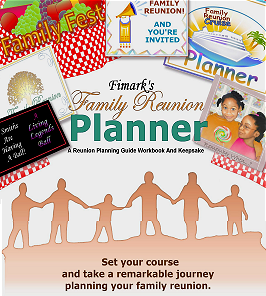 Fimark's Family Reunion Planner is the ideal app to plan almost any gathering big or small. It's loaded with planning ideas, activities, themes, and itineraries.